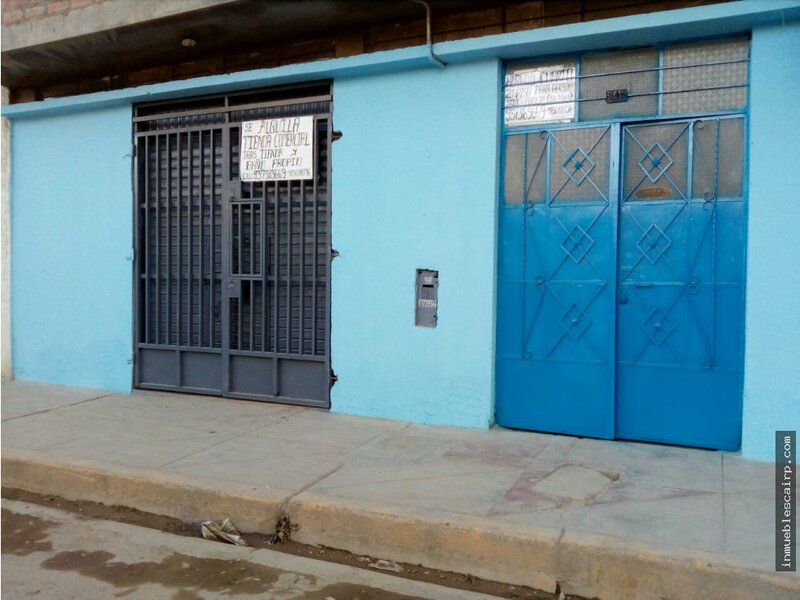 SE ALQUILA LOCAL COMERCIAL UBICADO EN LA CALLE HUMBOLTH 948, DEL DISTRITO DE CHILCA, DE LA CIUDAD DE HUANCAYO. 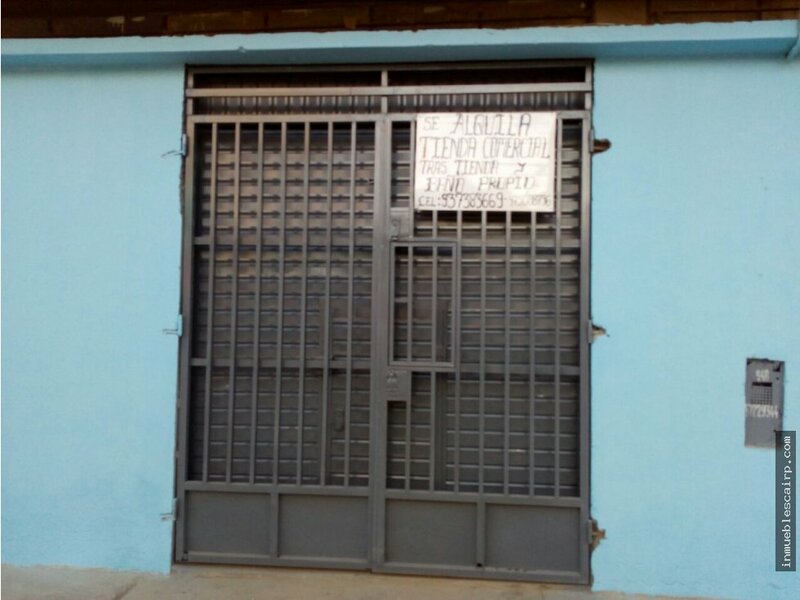 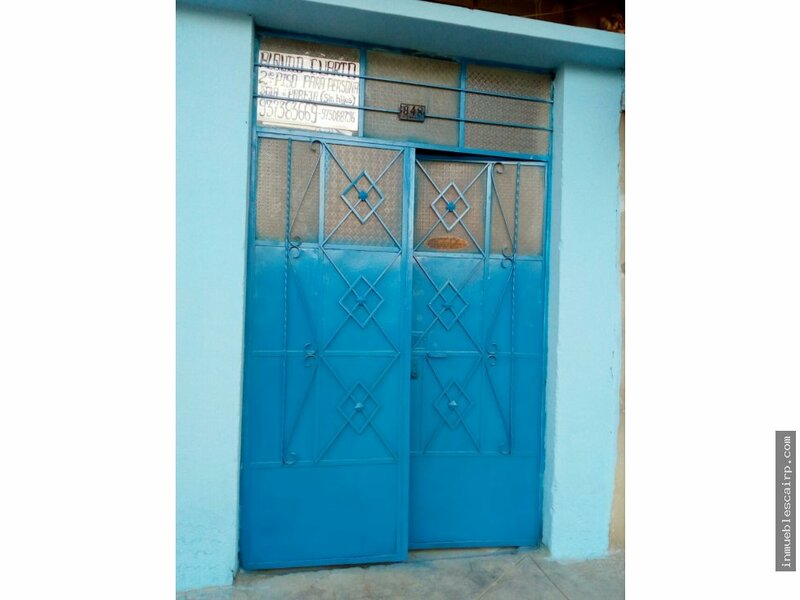 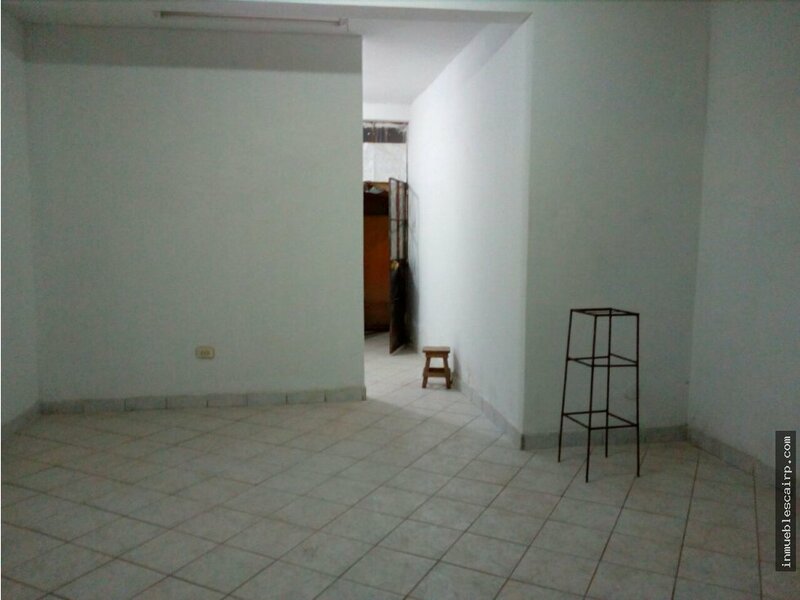 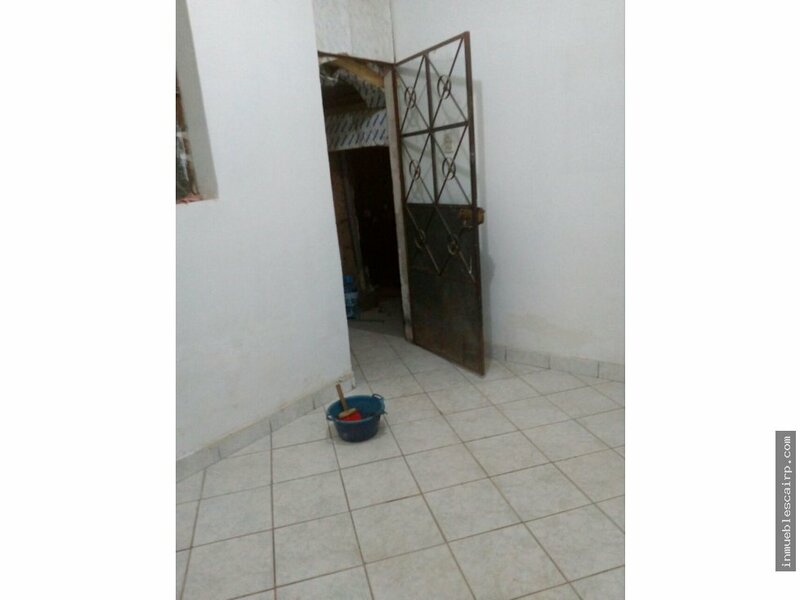 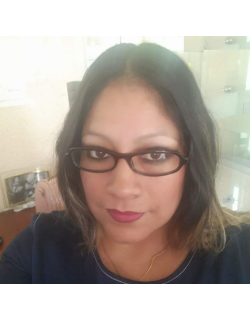 ZONA BASTANTE COMERCIAL CERCA AL MINIHOSPITAL DE CHILCA, RODEADO DE BOTICAS, CONSULTORIOS MEDICOS, ETC. 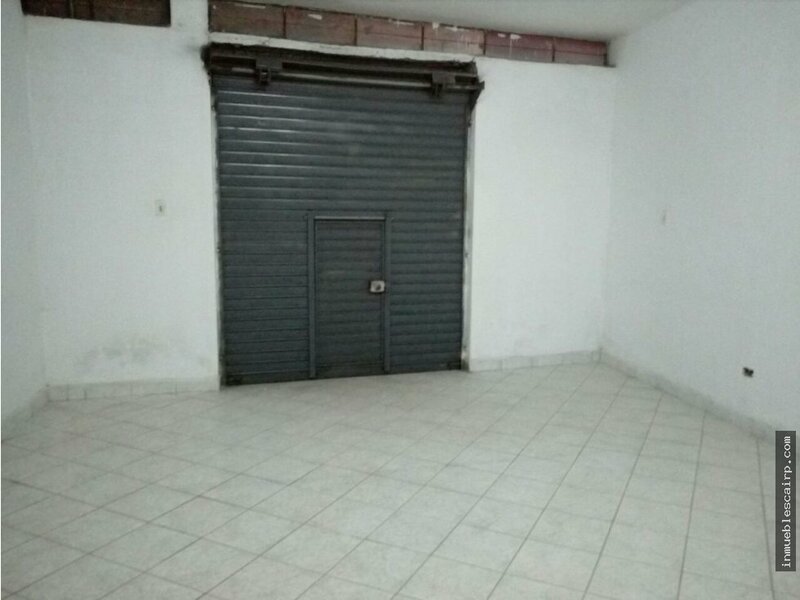 IDEAL PARA PONER UNA BOTICA, BODEGA, INTERNET, CONSULTORIO MEDICO, YA QUE CUENTA CON TIENDA, TRASTIENDA Y BAÑO PROPIO. 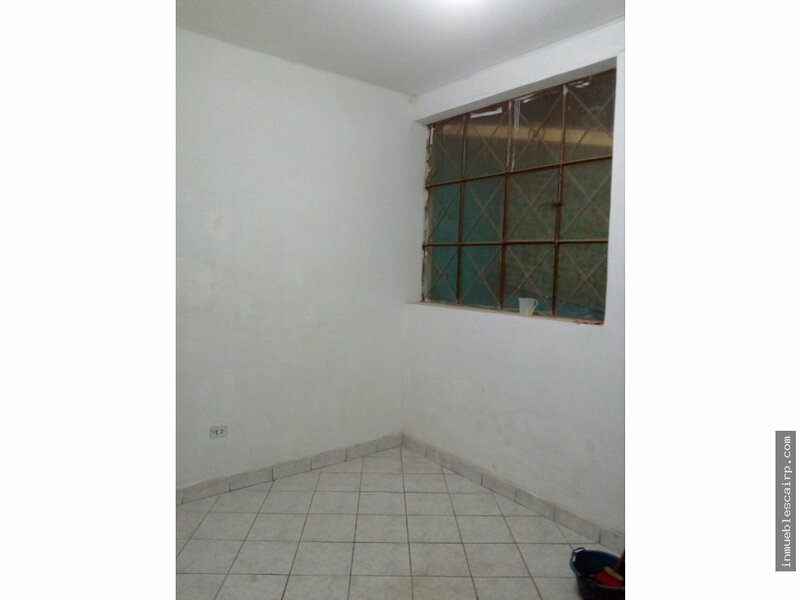 EL AREA OCUPADA ES DE APROXIMADAMENTE 50 M2.